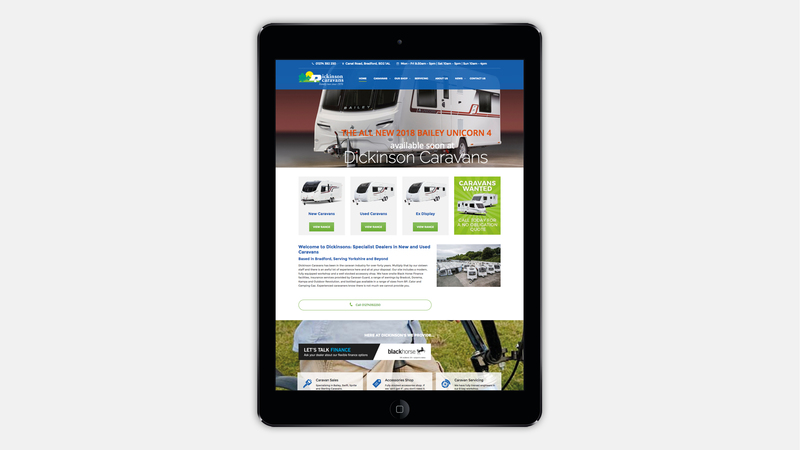 Dickinson Caravans wanted a content managed website to replace their very dated one, where they could easily update themselves. 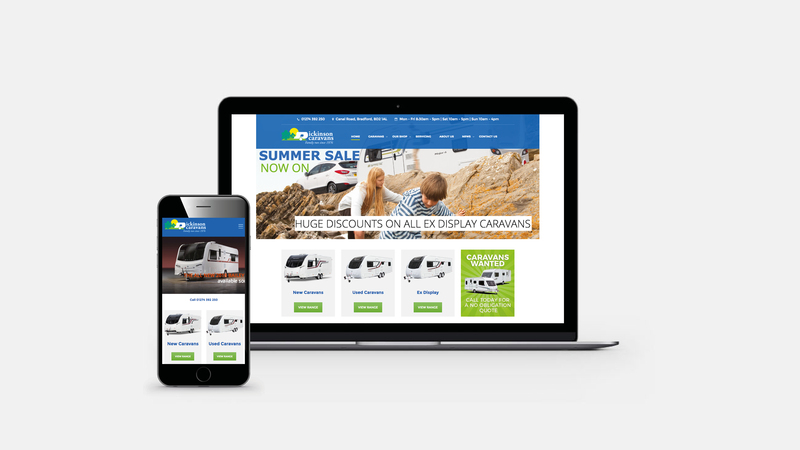 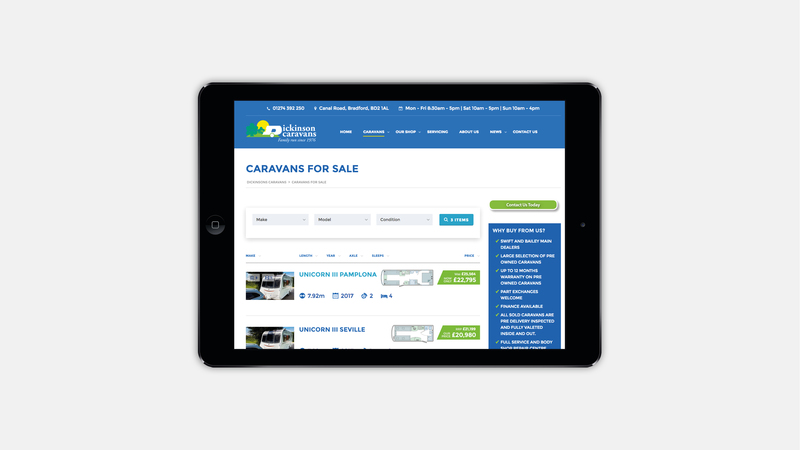 The new website allows them to upload details of the caravans they have for sale, and to edit every part of the content. 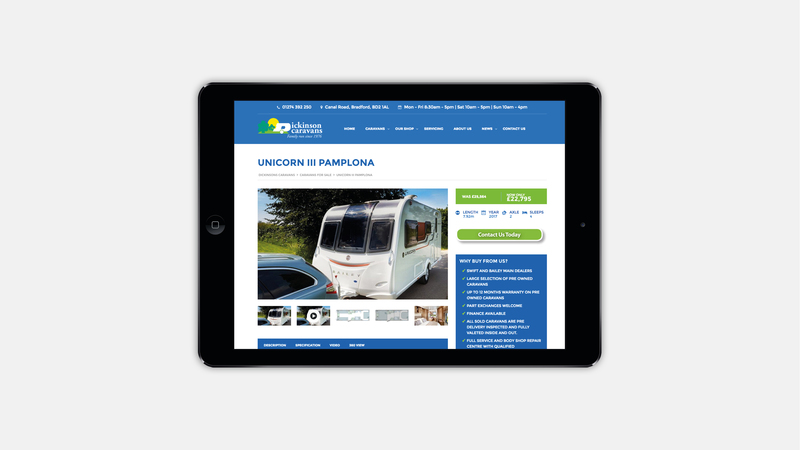 Each caravan has the ability to have a video and 360 degree tour added to it. 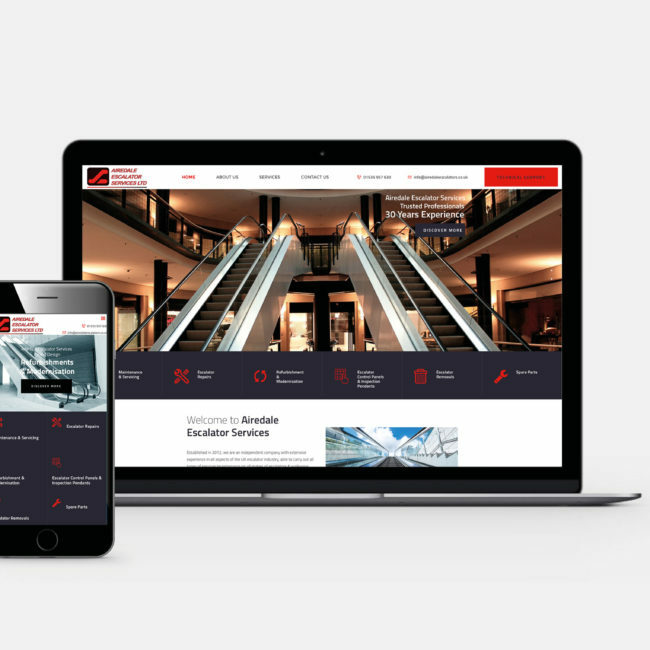 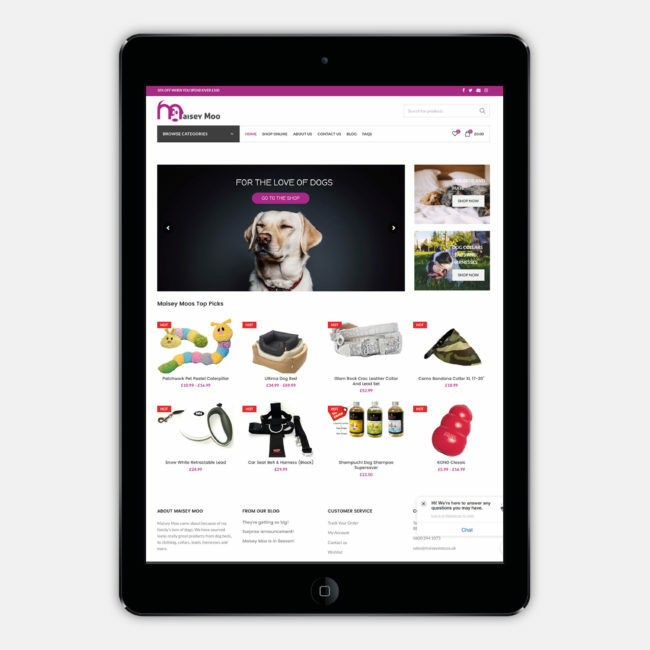 The website is bright and cheerful, and is reflective of their established branding.